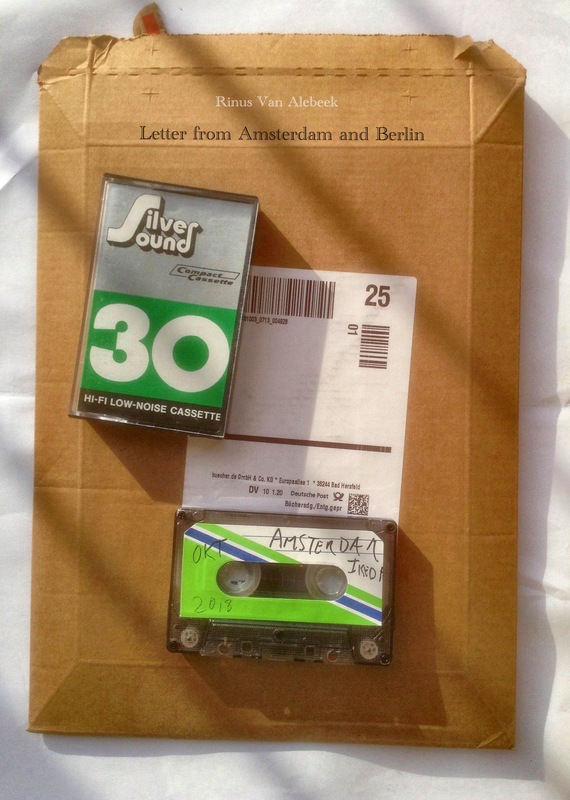 In this letter from Amsterdam and Berlin I didn’t do any talking. On side A I recorded sounds from Amsterdam, on side B I recorded sounds from Berlin. Right at the middle of both sides you will hear interludes by Ryoji Ikeda in Amsterdam and Jan Klamm/Patrik Pelikan.